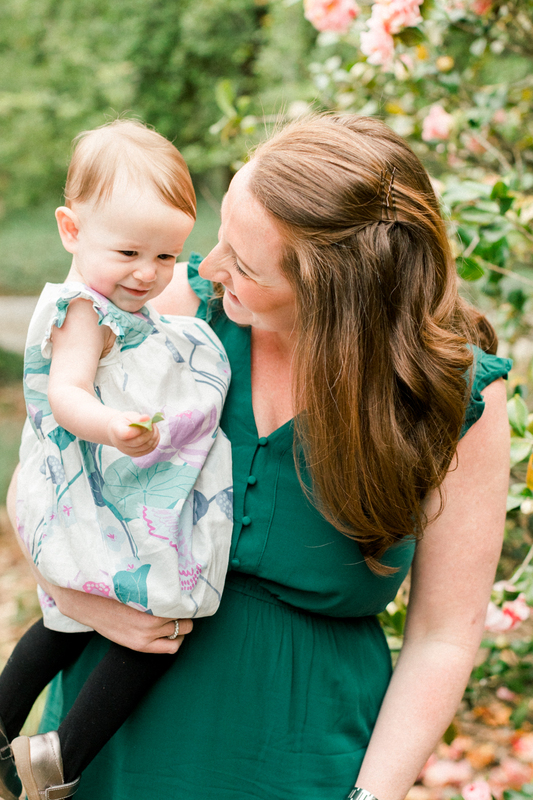 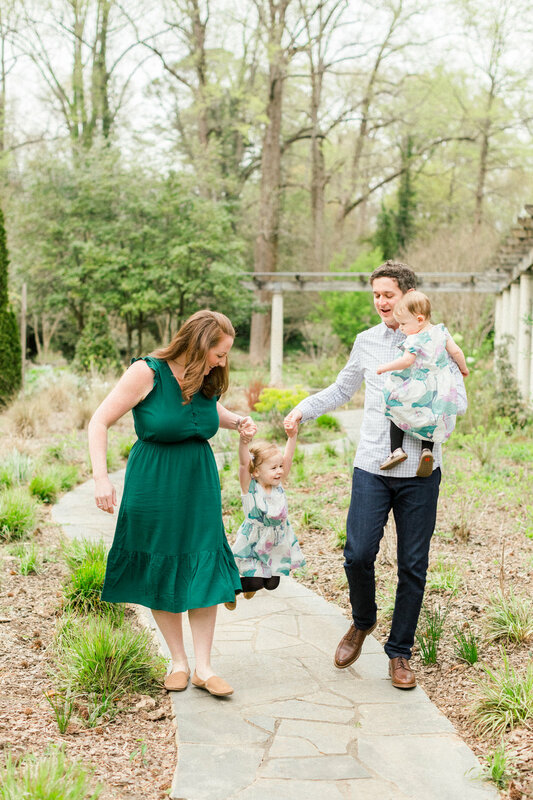 It appears I haven’t blogged since baby was born, so what better way to kick it off than with this sweet family at my recent Spring Mini Sessions! 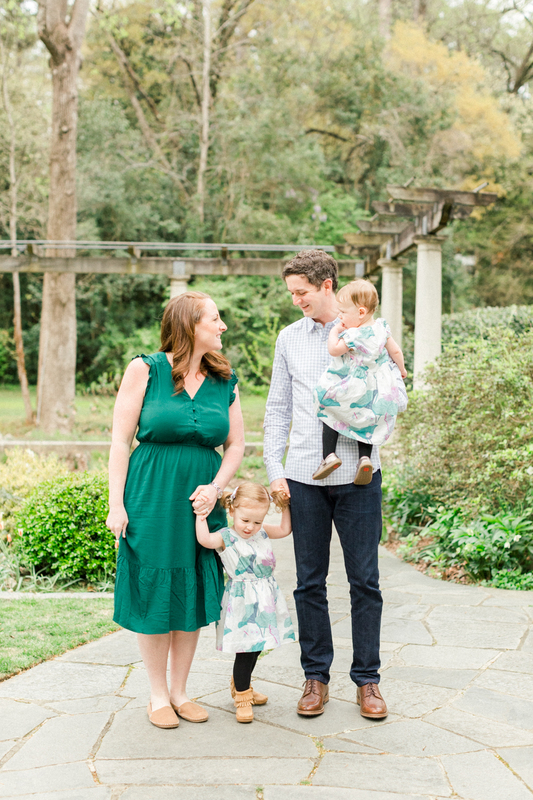 When I first met them, baby Lily wasn’t even born yet, and now look at this adorable family of four! 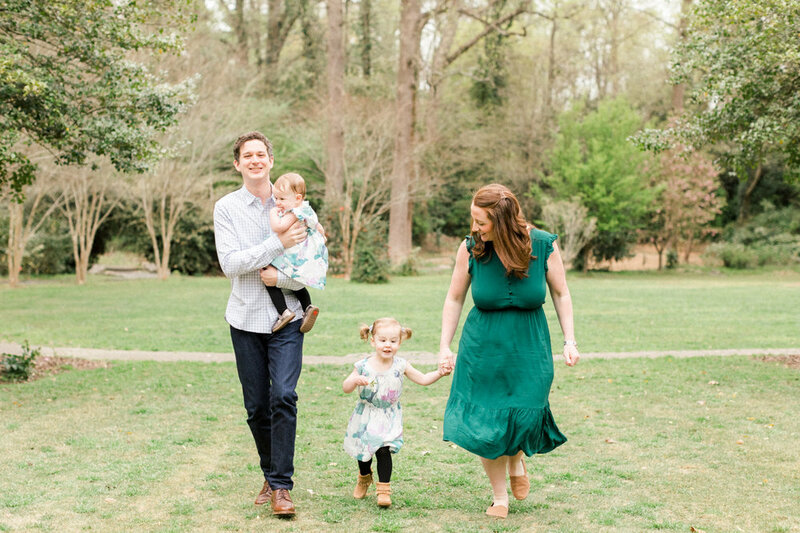 Studio Mini Session Giveaway Winners!